With roots in rock and roll and classical music, two acoustic guitars pulsate with enveloping energy shaped by thoughtful storytelling and captivating melodies. Join us Friday April 12th for some brews and live music! 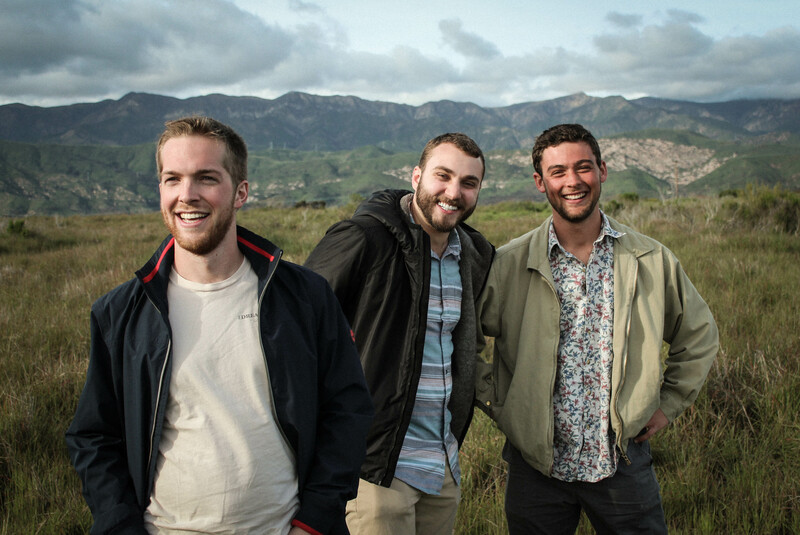 Carpinteria’s own @stillwatersound is bringing the funk, including their new hit single ‘Flux’!